The Investors in Young People framework recognises and supports organisations in the employment of young people. This accreditation shows Hillcrest are truly committed to the training and development of young people and demonstrates the Hillcrest Group is an employer of choice for young people in Scotland. Two of our services have achieved an autism accreditation from the National Autistic Society Scotland. One works with a small number of adults in a care home setting, while the other provides support to enable people to attend college and university. 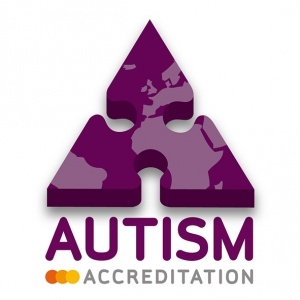 The Autism Accreditation programme provides an autism-specific quality assurance programme for hundreds of organisations throughout the UK and across the world. 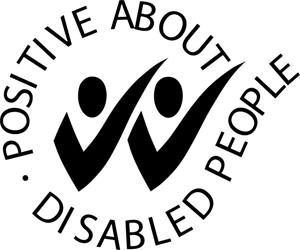 All of the companies within the Hillcrest Group are committed to employing, keeping and developing the abilities of all of our staff and, in particular, those who have, or develop, a disability. We are committed to the criteria laid down in the accreditation regarding recruitment, training, retention, consultation and disability awareness. 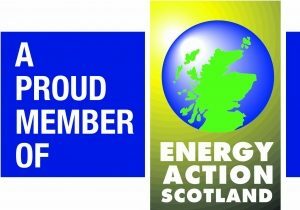 Hillcrest is a proud member of Energy Action Scotland. Being a member opens up a wealth of information, advice, training and materials to support us in providing the best energy advice possible. We can also access information on improving the energy efficiency in housing and on accessing the best fuel tariffs. 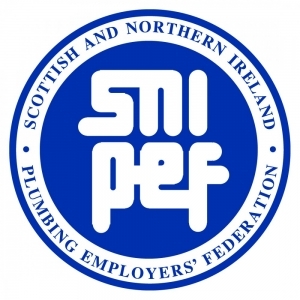 SNIPEF (Scottish & Northern Ireland Plumbing Employers Federation) works closely with Hillcrest to provide the necessary technical training required to ensure that works are carried out to the highest standard. Achieving this accreditation assists us with apprentice training as well as keeping us up to date with changes in legislation and water bylaws. SELECT (Scotland’s Electrical Trade Association) works closely with Hillcrest to provide the necessary technical training required to ensure that works are carried out to the highest standard. Achieving this accreditation assists us with apprentice training, and becoming an accredited Certifier of Construction for Scottish Building Standards. The ‘see me’ campaign aims to form partnerships with companies and organisations across Scotland to take positive mental health messages into local communities. ‘see me’ is committed to empowering people to speak openly and confidently about mental ill-health to break down the associated barriers. We are committed to offering support and guidance to line managers and colleagues on coping with absence caused by mental health difficulties, and provide tenancy support for tenants with mental health problems to help and support them to maintain their tenancies and homes. Investors in People is a flexible and easy to use standard which helps organisations transform their business performance. Their frameworks are outcome focused, outlining what companies need to achieve, but never prescribing how. Investors in People has grown to be the UK’s leading people management business improvement standard, delivering improved performance to thousands of organisations. EFQM is being widely adopted across a range of public services – The Public Service Improvement Framework (PSIF) resulted from the harmonisation of Best Value, Customer Service Standards (formerly Charter Mark), EFQM Excellence Model and IiP standard, and it is being adopted by Scottish Councils, higher education, fire, police and housing associations. In essence, PSIF is a streamlined approach to organisational improvement for the public sector and is seen as a possible substitution for some inspection and audit regimes. ISO 14001 is a world recognised environmental management system which certifies we follow a regulated framework minimising the effect our business activities have on the environment.